Boris Renski, the co-founder and CMO of Mirantis, who made an early bet on OpenStack a few years ago, told me that if there’s a team that can pull this off, OpenStack CTO Mark Collier, executive director Jonathan Bryce and VP or marketing and community services Lauren Sell are the best people to do it. In his view, opening up the Foundation to more projects is exactly the right move, especially now that the project is stable and has the resources and community to tackle new challenges. What would this new Foundation focus on? As Bryce told us, the Foundation plans to look at a couple of focus areas: data center cloud infrastructure, container infrastructure, edge computing (and Collier, too, seems to be especially interested in this), continuous integration/continuous delivery and — potentially — machine learning and AI. There are still plenty of unanswered questions, of course. What kind of license would these new projects follow under, for example? Bryce and Collier hinted at the Apache license, which the OpenStack project has long used, too, but there seems to be some flexibility. And what’s going to be the first project the foundation will bring in? Or will it be incubated within the Foundation? So far, the reaction of the community has mostly echoed that of Renski, though I’ve also heard some skepticism as people worry that this new approach will take some focus away from the current OpenStack project. Bryce, Collier and Sell don’t think so, but all three noted that they would listen to the community. Chances are, though, this new approach will re-invigorate the existing community and infuse some new purpose into the Foundation and the events it organizes. One thing the Foundation did categorically count out, though, is changing its name. 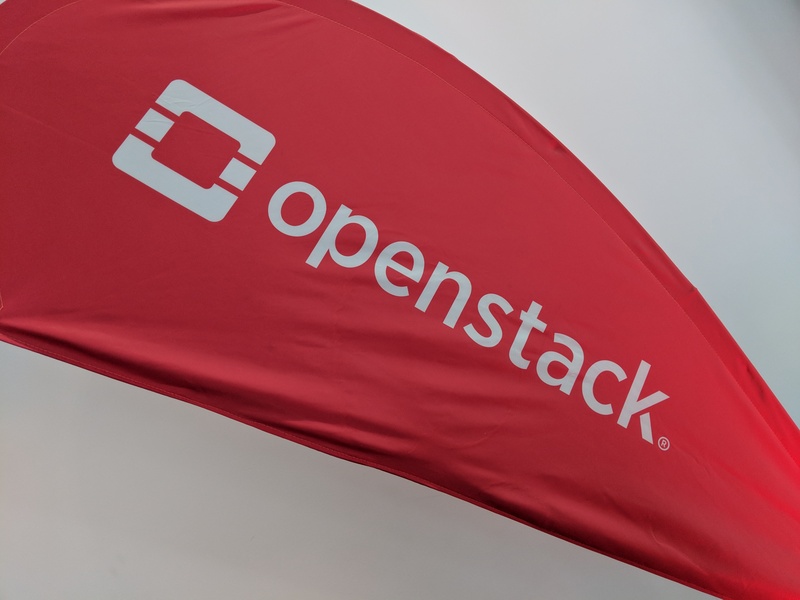 Bryce noted that “OpenStack” is a broad enough term to accommodate new projects — and the Linux Foundation is still the Linux Foundation, too, after all, even though Linux is just one of the many projects it now hosts.